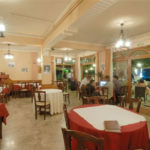 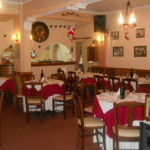 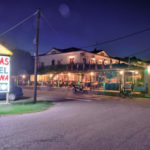 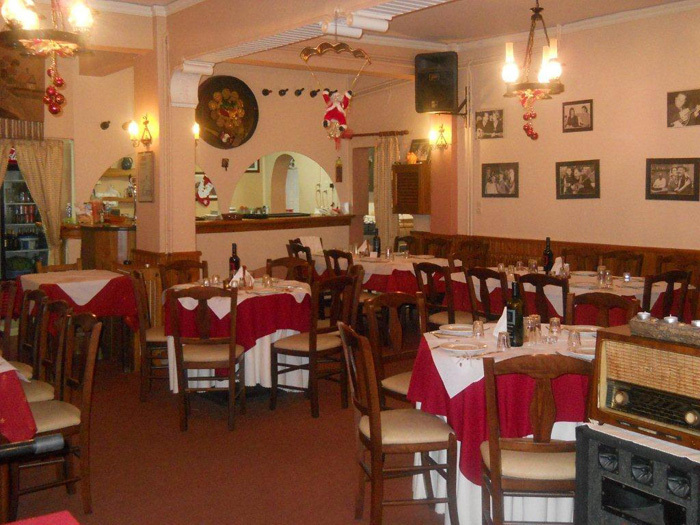 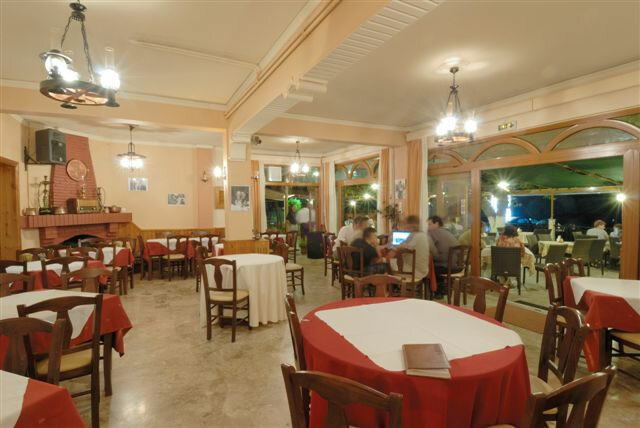 On the ground floor of our hotel there is a restaurant – tavern and a breakfast room. 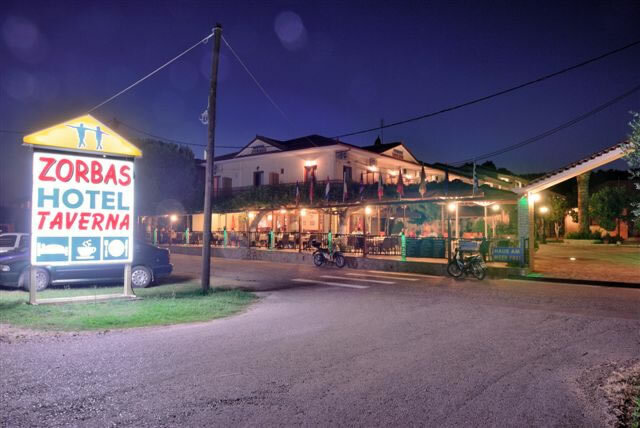 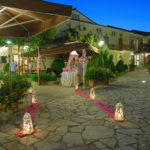 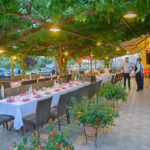 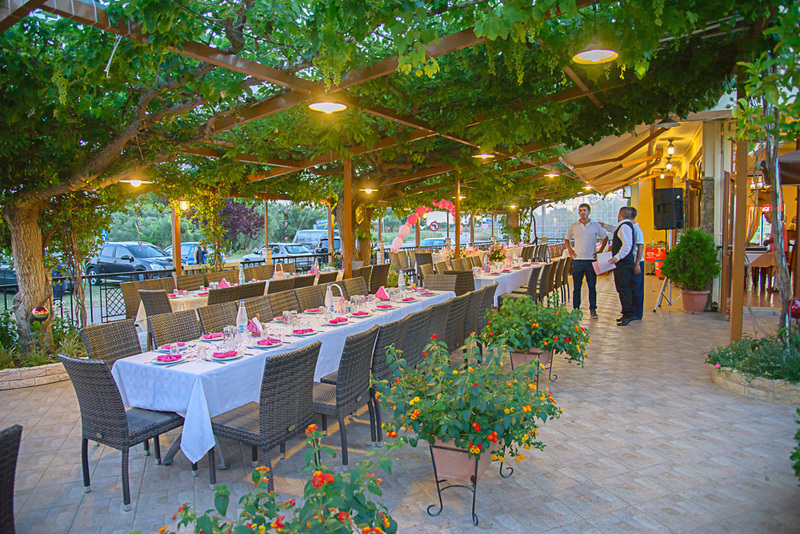 There, you can taste traditional dishes such as: lamb (yulbasi), pork roast on the vines, stuffed pork and a lot of other delights.We also offer you a variety of fine local wines. 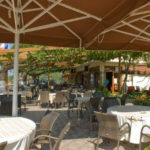 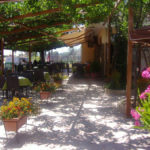 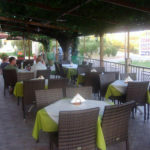 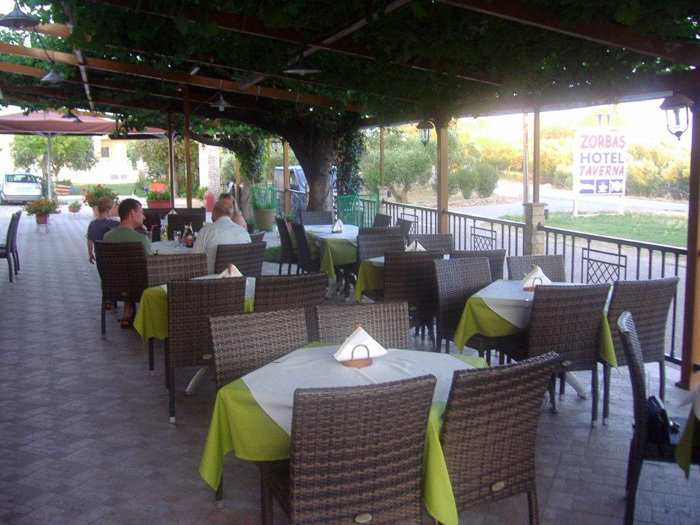 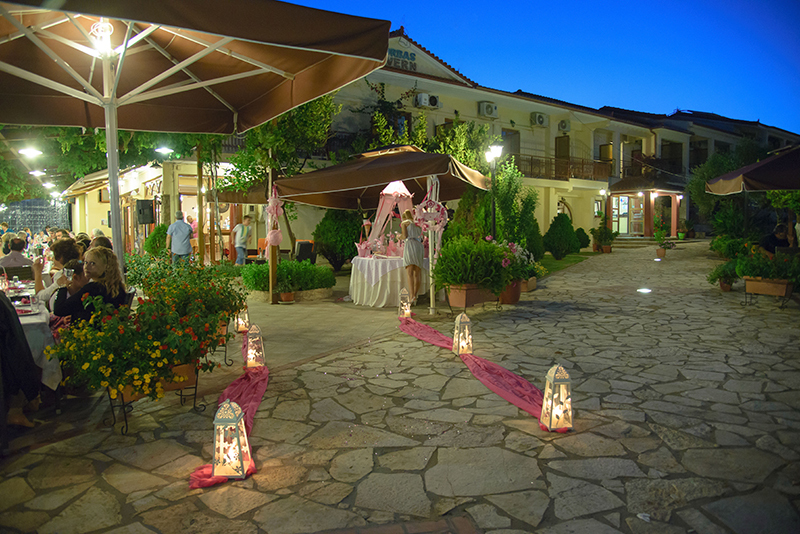 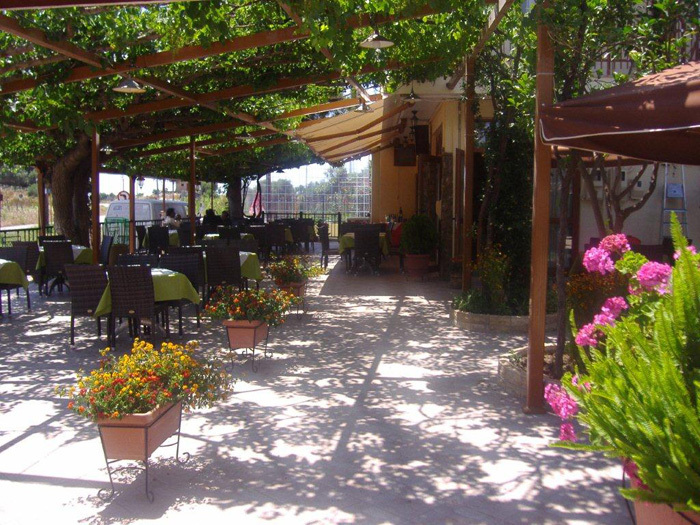 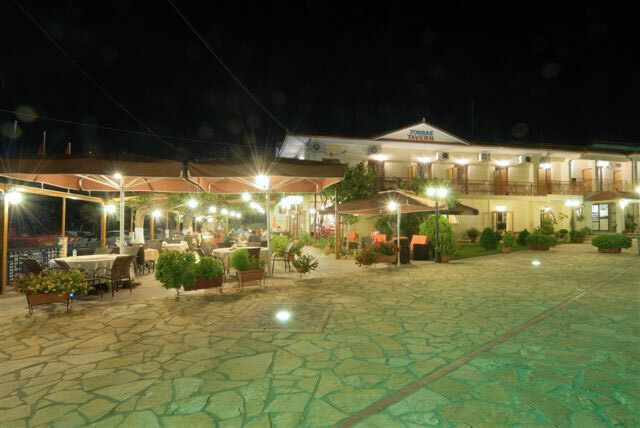 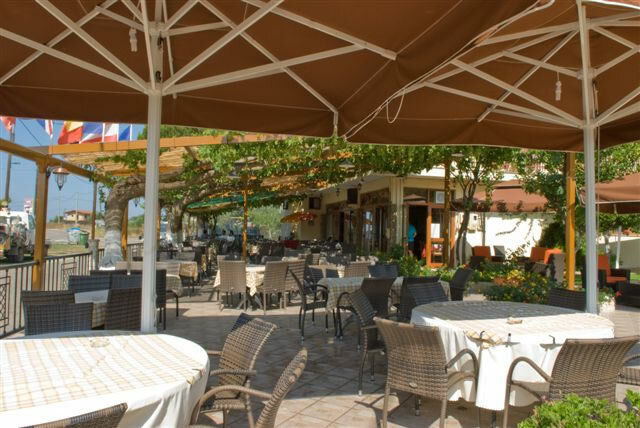 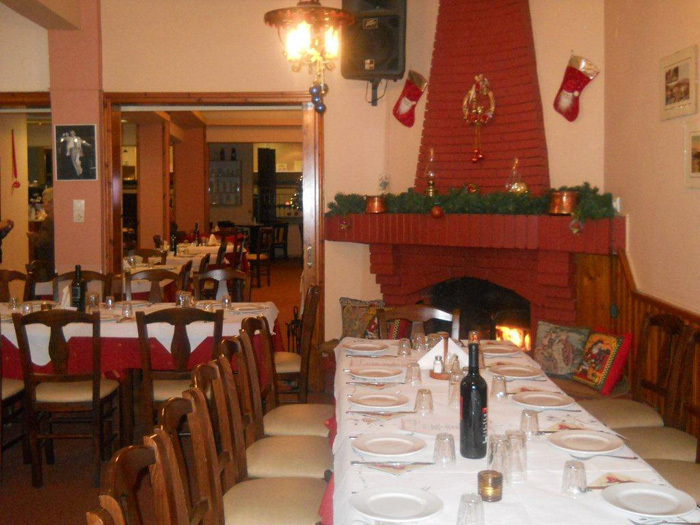 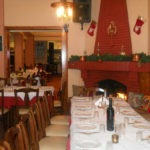 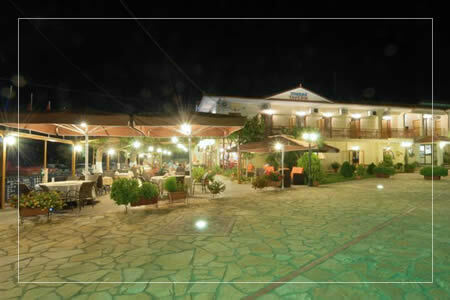 We are open all day long and of course the Restaurant – Tavern “Zorbas” is open for everybody…365 days a year.